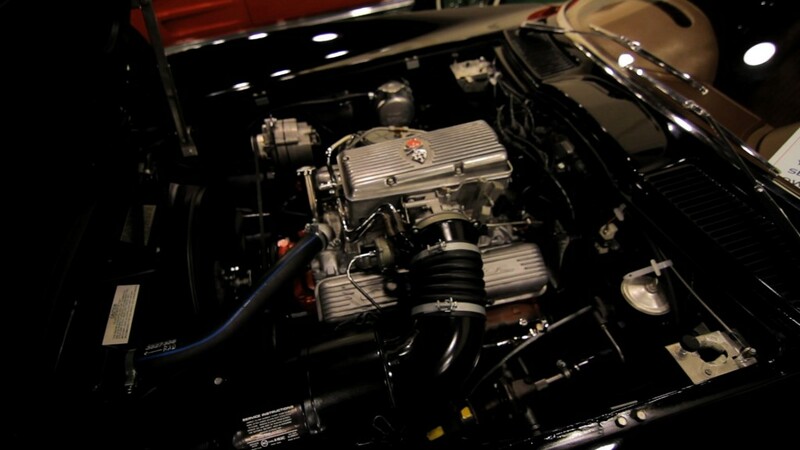 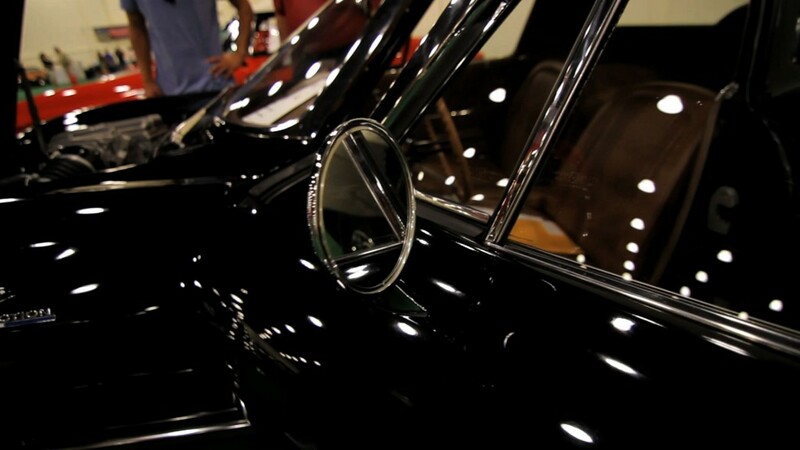 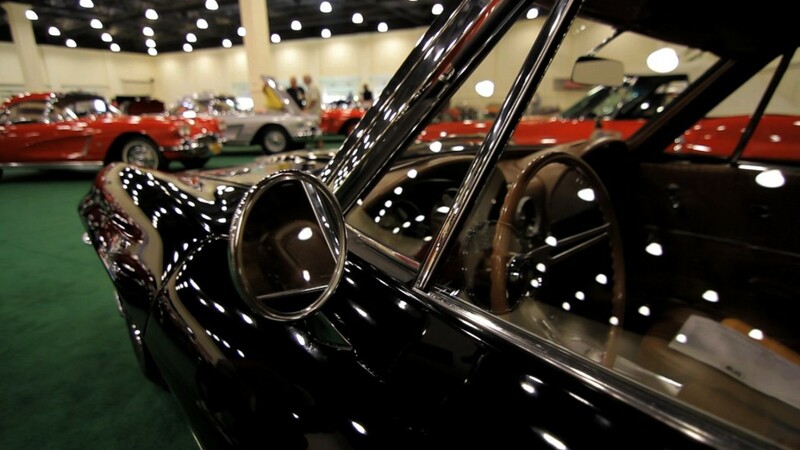 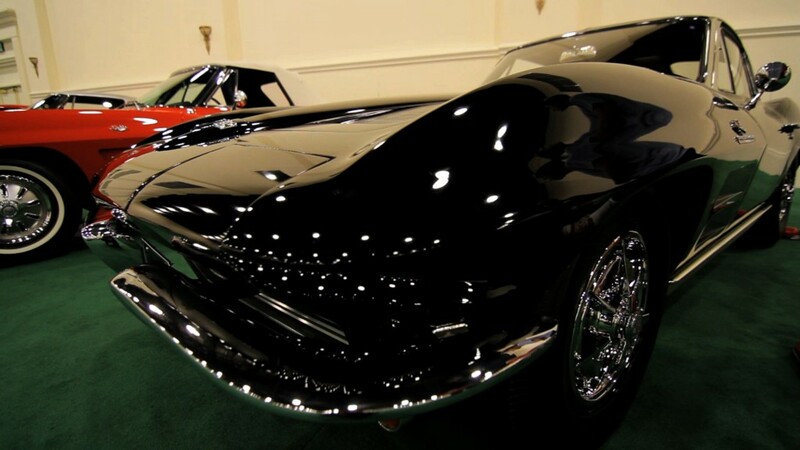 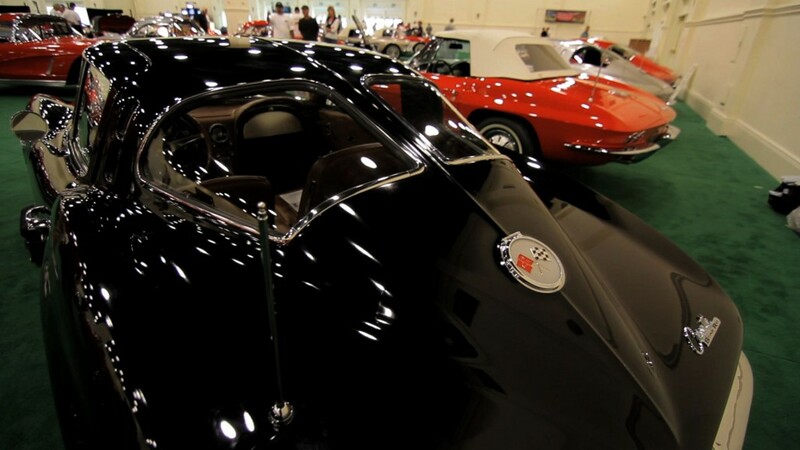 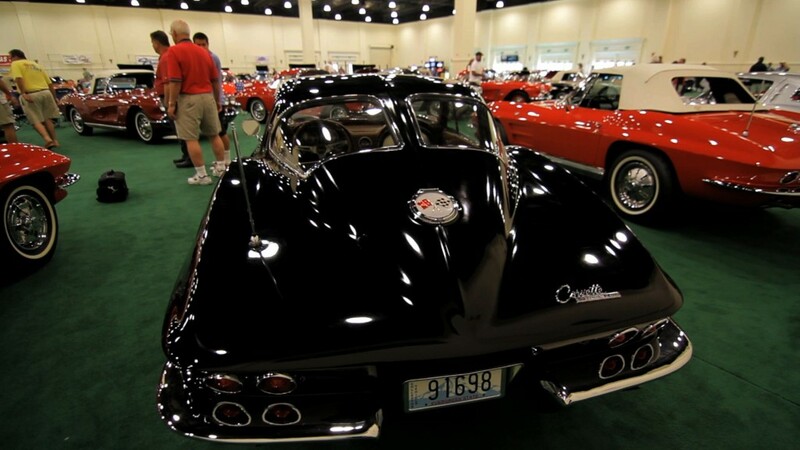 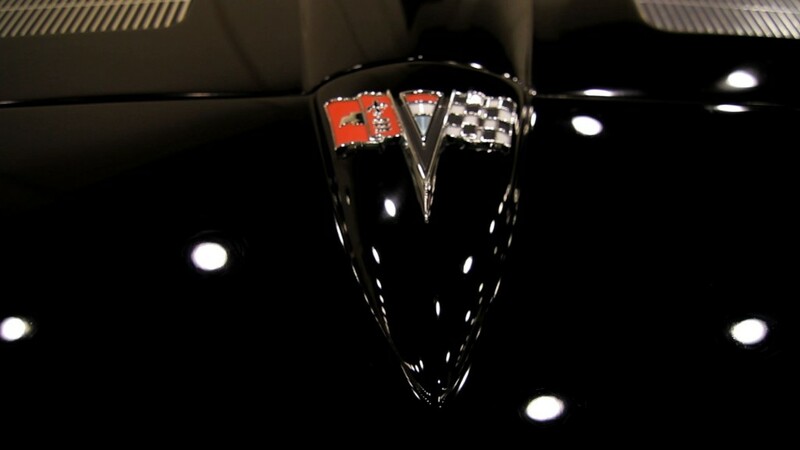 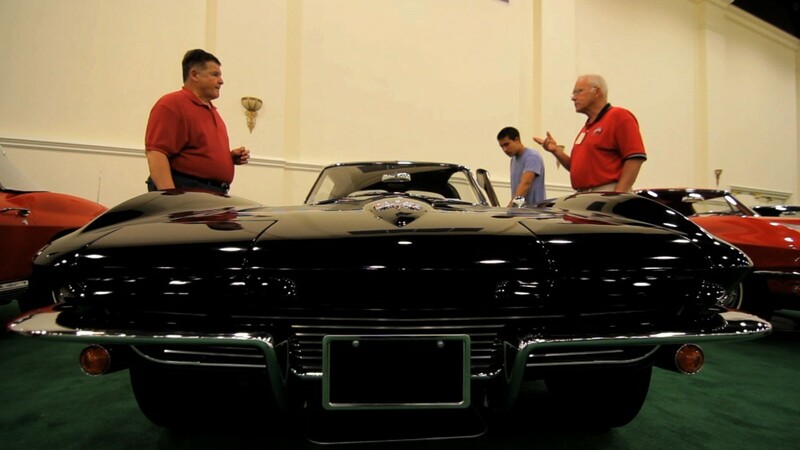 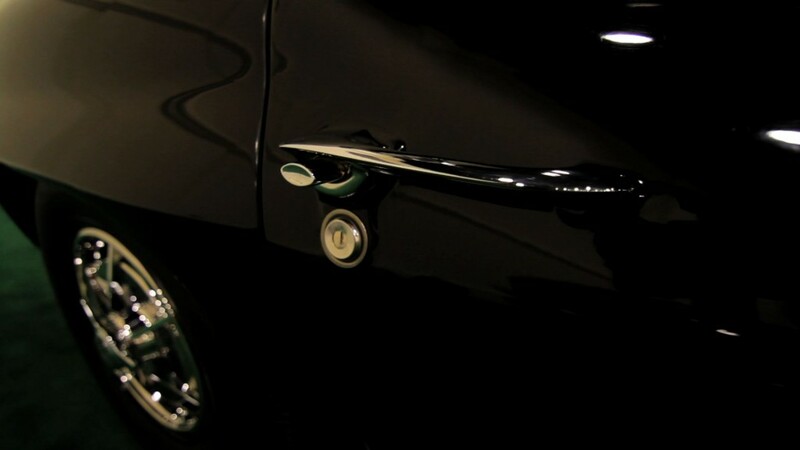 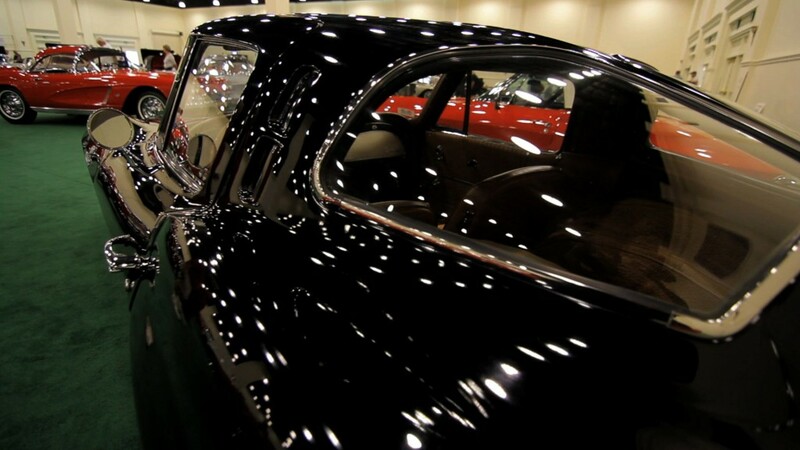 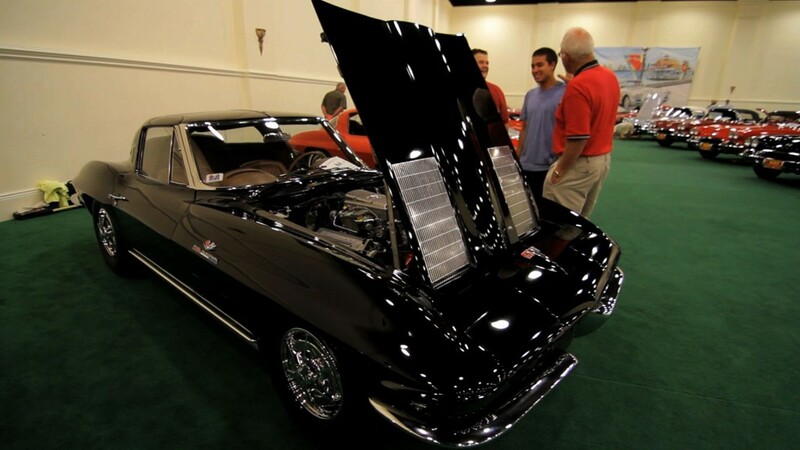 One of best cars Jonesy’s has done this Black 1963 Corvette Fuel Injected Split Window Coupe is a real stunner. 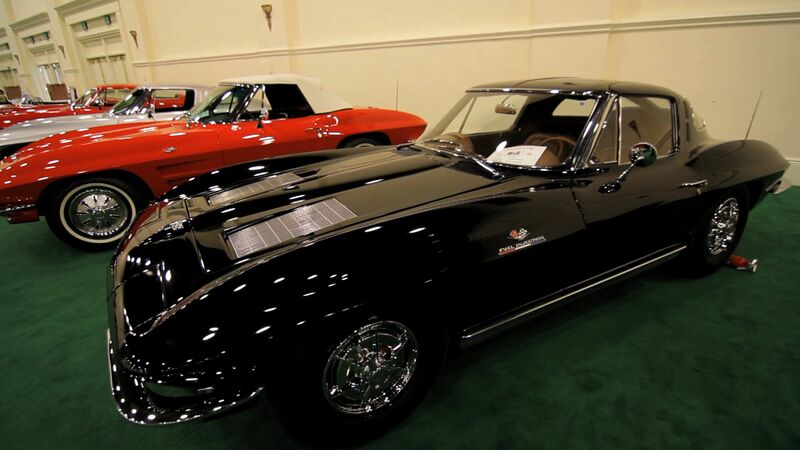 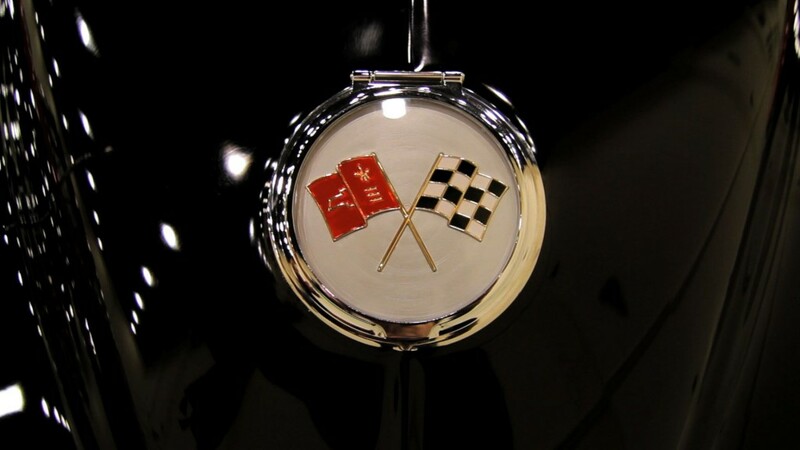 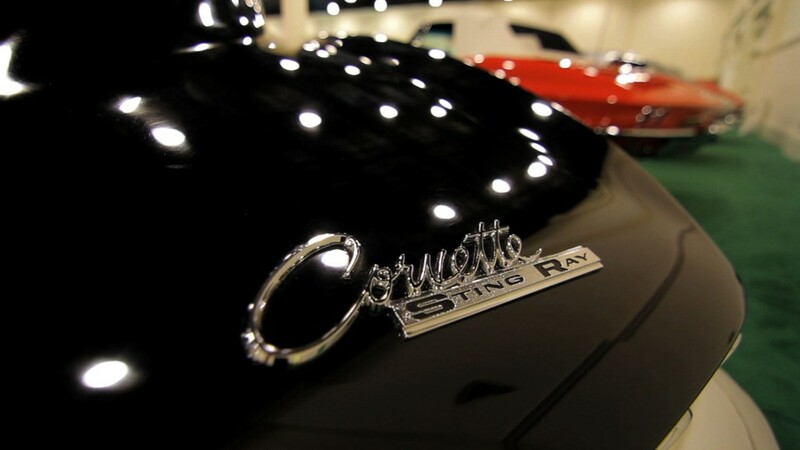 Winning the NCRS Duntov award in 2012 this 1963 Corvette will live out the rest of its life in the club of rare 1963 Corvettes. 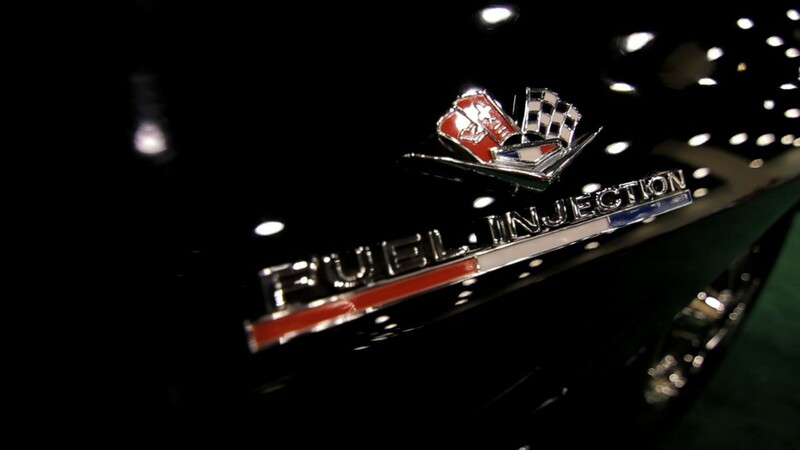 Production numbers for the black, leather, and fuel injection are in the low double digits.